A good tax app makes it easier to file taxes online. These days, your smartphone is more of a mini computer than a phone. You do everything from order food to pay bills using apps on your phone, so doing your taxes via an app could be the next natural step. GOBankingRates has rounded up the following tax apps that will help you prepare — and in some cases even file — your tax return, all without having to turn on the computer. As you might have guessed, many of the major players in the tax preparation industry each have a tax preparation app. This year’s best online tax service apps are easier to use and more powerful than ever. They can gather your tax information, import your W-2 with just a click, and some can even use e-filing to submit your tax return to the Internal Revenue Service. Read on to learn more about the best online tax filing services you can use through an app. 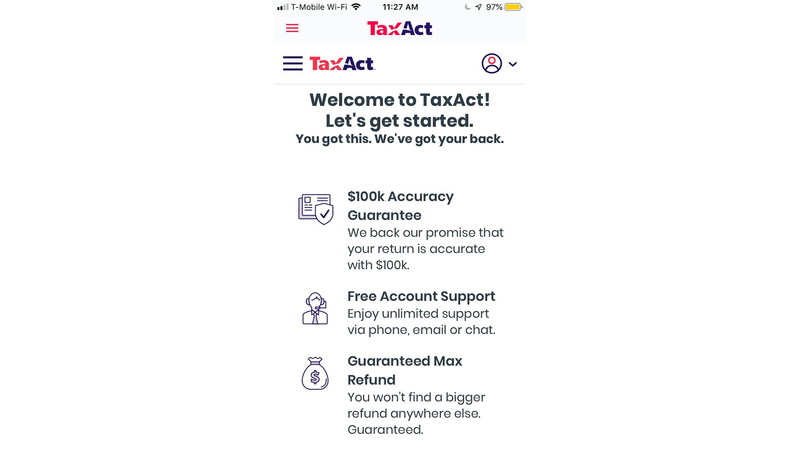 TurboTax offers several versions of tax preparation services through its desktop tax prep software, but it also offers a mobile app called TurboTax Mobile. To use the app, simply take a photo of your W-2 form and verify your data. TurboTax then automatically inputs your information onto the correct forms. You can also use the app to get advice from tax experts. This app is best for people who are only filing Form 1040. The H&R Block app is also free to download. It comes with free federal e-file for simple returns, but you’ll have to pay to file state returns and federal returns with itemized deductions. 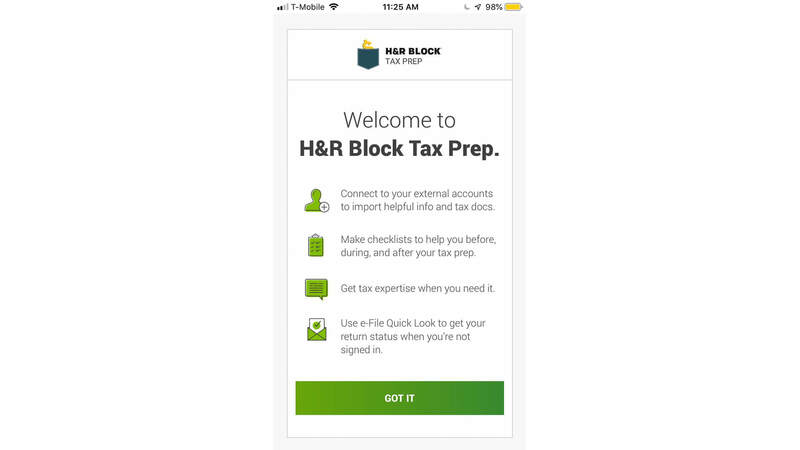 The H&R Block Tax Prep app lets you switch back and forth between the app and online tax preparation, so you can start in the app and finish at your computer, or vice versa. If you’re an Amazon customer, you have an extra incentive to file with this app — if you direct part or all of your tax return to an Amazon e-gift card, you’ll receive a 5 percent refund bonus. You can prepare and e-file your federal and state tax returns right from the TaxAct Express mobile app. The app is free to download, and it offers personalized product recommendations based on your unique situation. If you’re a freelancer, you can benefit from TaxAct Express’ product designed especially for you. 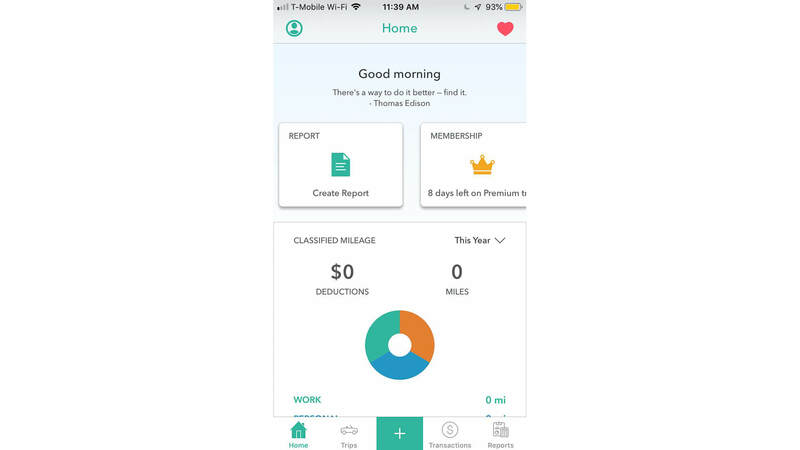 In addition to Free, Basic, Plus and Premium, the app has a Freelancer product. TaxSlayer offers free tax filing for basic returns for both federal and state taxes. The free option also includes college expenses and student loan interest, as well as common income forms like W-2, interest, dividends and unemployment. 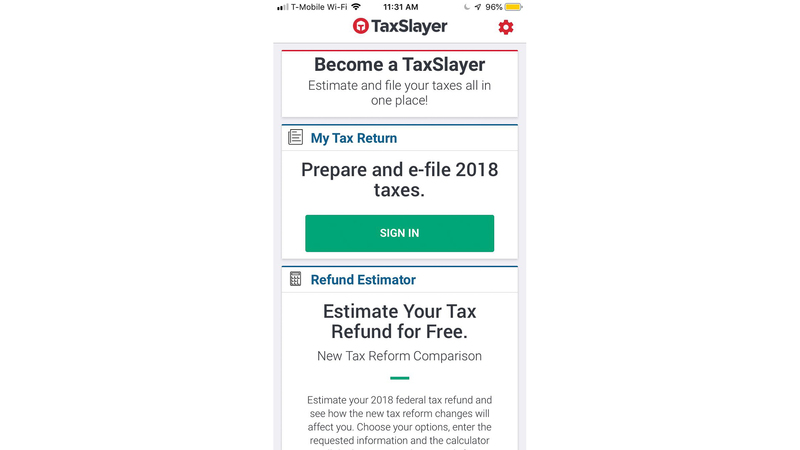 Although this app can be useful for all types of filers, only military members can take advantage of TaxSlayer Military, which allows you to file federal returns for free — even if you claim dependents or take itemized deductions. The IRS has its own tax app. 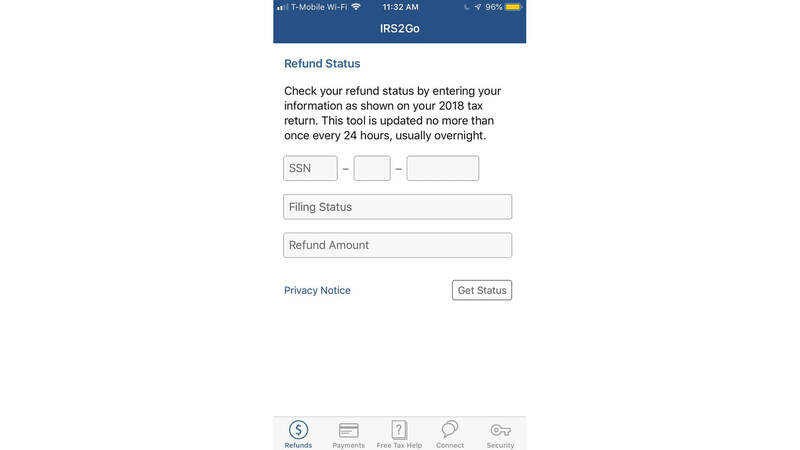 IRS2Go doesn’t actually file your taxes, but you can use it to check your refund status or make payments if you’re on a payment plan. You can also use the app to find free in-person tax help near you if you qualify. People who want to get their refund status can get it quickly with this app. Statuses are updated within 24 hours of the IRS receiving your e-filed return and about four weeks after you mail your paper return. 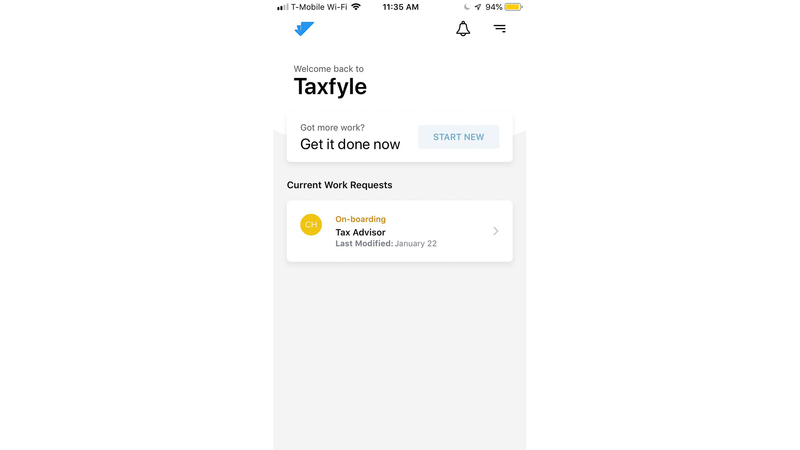 For those who aren’t too sure about doing their own taxes, there’s a suitable app called Taxfyle. Taxfyle is different than the do-it-yourself apps. 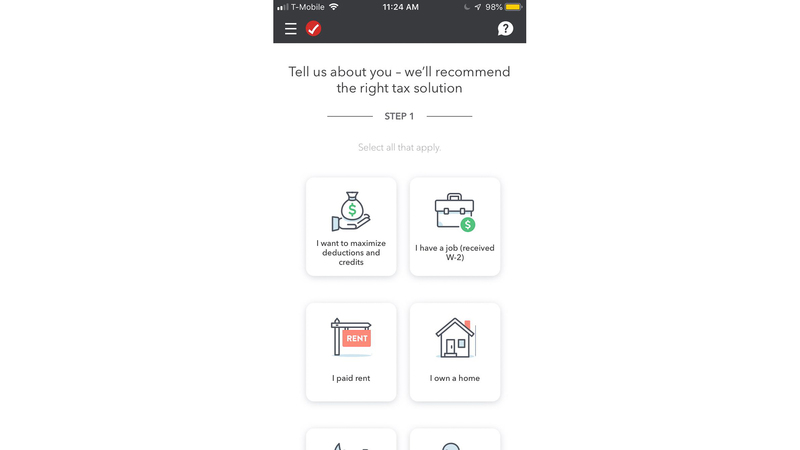 First, you’ll answer some questions and upload some basic documents, then Taxfyle matches you with real-life tax professionals who will do your taxes for you. Use the app to upload your tax records and communicate with your tax pro. If you plan to use a tax professional to file your taxes, this app allows you to do it easily and seamlessly. Plus, it matches you with a professional who is an expert in your specific tax situation, whether you are filing personal taxes or business taxes. Before you can do your taxes, you need to collect all of your records. For the self-employed, QuickBooks Self-Employed ensures that you have all of the records you need to file self-employment tax forms and get all the deductions you’re entitled to. Although the mobile app is free from both the App Store and Google Play, you’ll need a $10-per-month subscription to QuickBooks Self-Employed to use it. This app is designed to make filing taxes easy for those who are self-employed, with a mile tracker, expense tracker, invoice generator and tax deduction estimator all in one place. 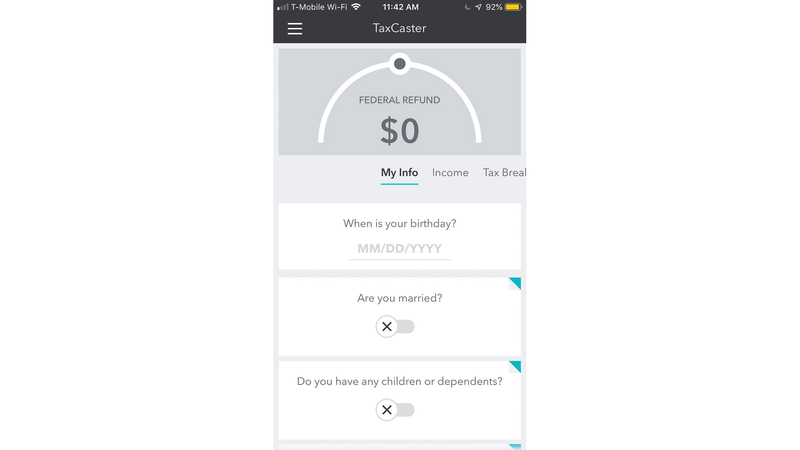 Although this app cannot be used to file taxes, you can link it to TurboTax Self-Employed by upgrading to the tax bundle, which includes one state and one federal tax return filing. The mileage deduction can be a big one for self-employed, freelance and independent contractor taxpayers, as well as active duty military members with moving expenses. Everlance Mileage Tracker is a great tax-deductible mileage tracker — a simple swiping feature allows you to categorize trips as business or personal. The app can also be used to track and record expenses and revenue, and it is free for tracking up to 30 automatic trips each month. If you travel a lot for business and are self-employed, this is an easy way to track mileage since it tracks trips automatically. 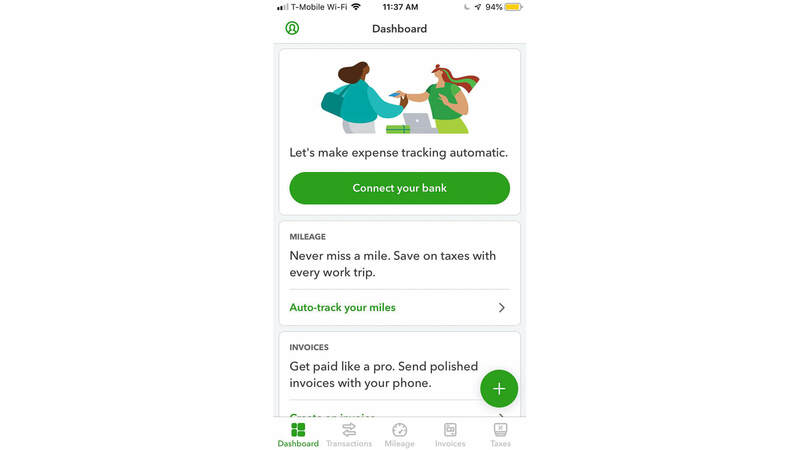 You can use the app to create mileage and expense logs that are IRS-compliant, which is helpful when it’s time to file taxes. It doesn’t track mileage, but the Veryfi app is an intriguing choice for keeping track of receipts and other paper records. When it works properly, it feels like magic. 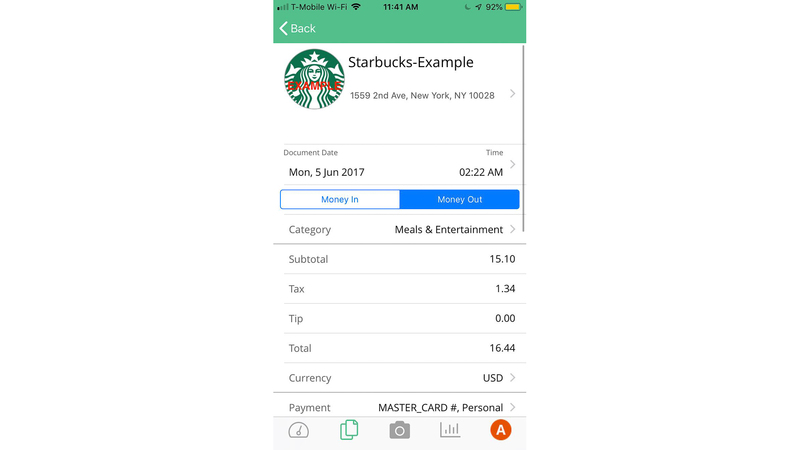 Take a picture of your receipt, and the app uses optical character recognition to automatically input the data so you don’t have to type it in. This app is designed for small-business owners seeking a single mobile app for tracking and managing project expenses and receipts. Veryfi allows you to scan an unlimited amount of documents and receipts, provides custom reporting and is compatible with the Logbook app for mileage tracking. Imagine knowing what your taxes will look like before you file them. That’s the idea behind TaxCaster. The free app takes the information you have so far about your tax situation and calculates an estimate of your tax liability. The TaxCaster app is particularly useful for small-business owners looking at whether their estimated quarterly tax payments are enough. In addition, it can help those with traditional jobs see if they should change their W-4 withholding. Click through to read more about the tax moves you need to make right now. See the complete guide to filling out the new 1040 correctly.